Through the launch of three top hit crossovers Juke, Murano and Qashqai, Nissan has claimed leader position in the crossover segments. To extend its lead, it is planning expand outward. 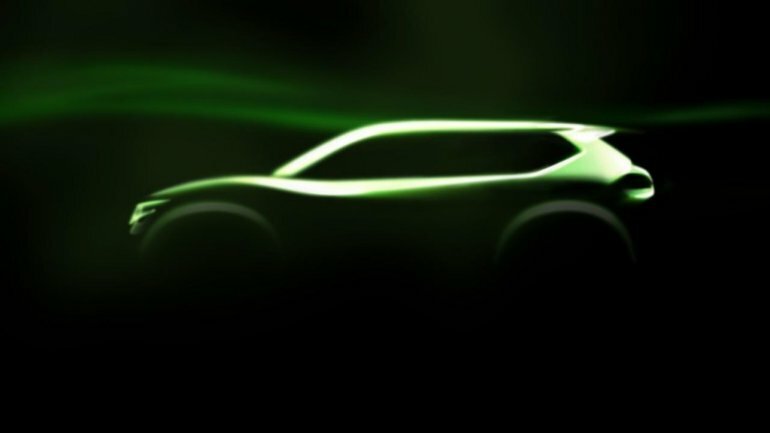 A concept version of the new model is scheduled for an unveiling at the Geneva Motorshow on the first week of March. Not much has been said or shown on the Hi-Cross Concept, but Auto Express and churned the rumormill by stating that it previews the next generation X-Trail. This means the X-Trail will transform from being a ladder-frame-built, rugged, forest-mowing, mud-plugging brute to something like a soft, tamed, well-mannered and delicately designed crossover that fits in with the urban landscape. We can't draw any conclusions from what Nissan's showing as its too little. A 1.6 turbo petrol and smaller diesel engine is expected to propel the sleeker and more expressive X-Trail expected next year in the market by Auto Express.